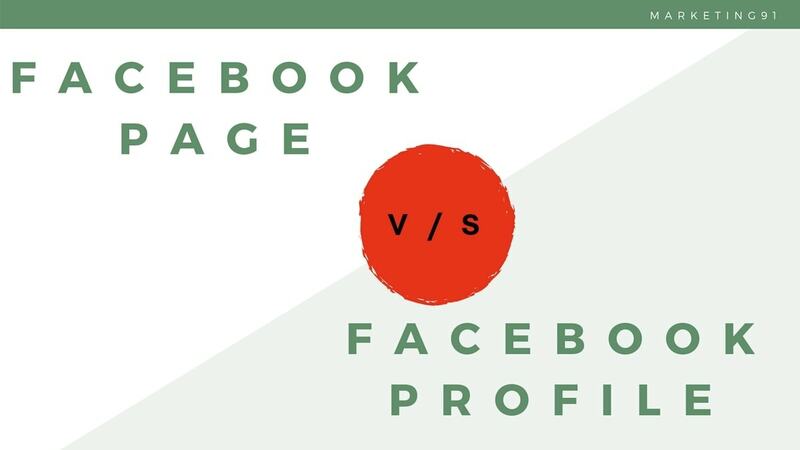 Facebook profile or Facebook page - Which one should you use? 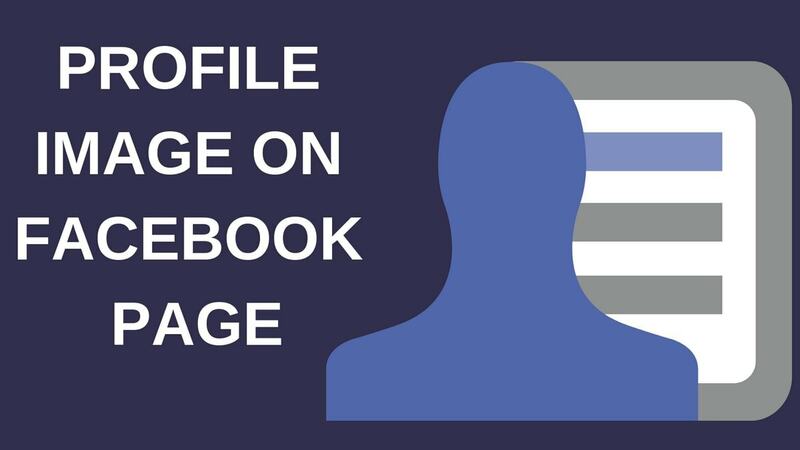 Let’s first understand what is the difference between Facebook profile or Facebook page. A Facebook profile is an individual’s personal account. And in this personal account, one can post status updates, upload photos, share videos, add new friends and share personal information. While Facebook pages have almost all the functionalities as that of a Facebook profile, Facebook pages have followers instead of friends and Facebook pages are for public figures, businesses, organizations and other entities to create an authentic and public presence on Facebook. Businesses prefer Facebook pages as they have additional advertising features also. Facebook profiles are only for personal and non-commercial purposes and pages are meant for businesses and organizations for commercial purposes. 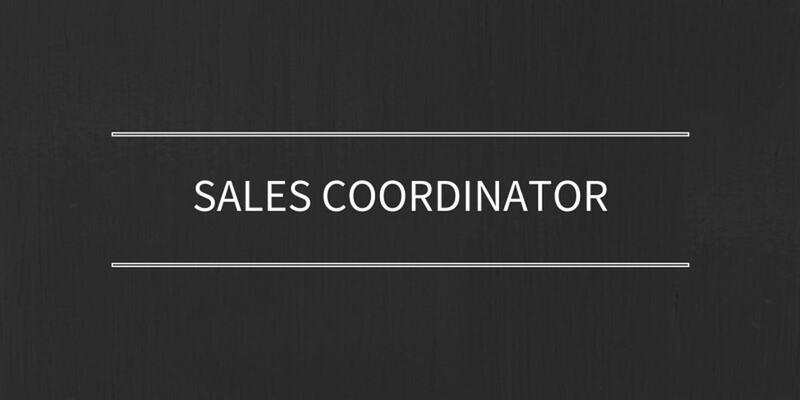 Only Facebook pages have the option to run ads and promotions to reach to higher audience. Use of a personal profile for own commercial gain is against Facebook’s terms of service and Facebook can suspend the account also for doing the same. But Facebook terms of service allows businesses to use Facebook page for their commercial gain and financial profit. Also, there is no limit of how many followers a Facebook page can have but a profile can only have maximum 5,000 friends. Facebook pages are visible to everyone on the Internet by default and one can manage an unlimited number of pages. So, if you are a business owner then you should have a Facebook page also along with your Facebook profile? Let’s answer this question now. 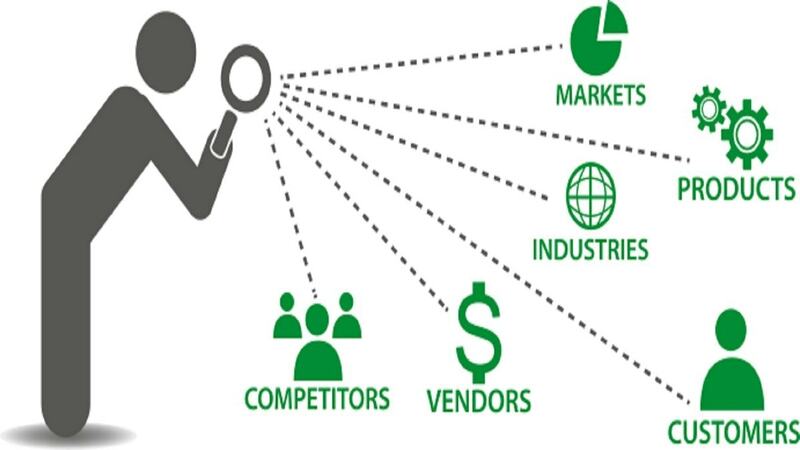 What is better for your business? Facebook profile or Facebook page? I am sure that you already know what Facebook is and how it works but for new small businesses just starting out on Facebook, it can be a little confusing at first. As social media popularity is increasing, it’s important for every business and especially for small businesses to use the real potential of Facebook for their benefits. And having a Facebook page for brand and business awareness is a must in every marketing strategy. The best part? It costs nothing to create a Facebook page and build an audience. In Facebook marketing, Pages are the rule. Profiles are the exception. Only break the rule if you have a good reason. 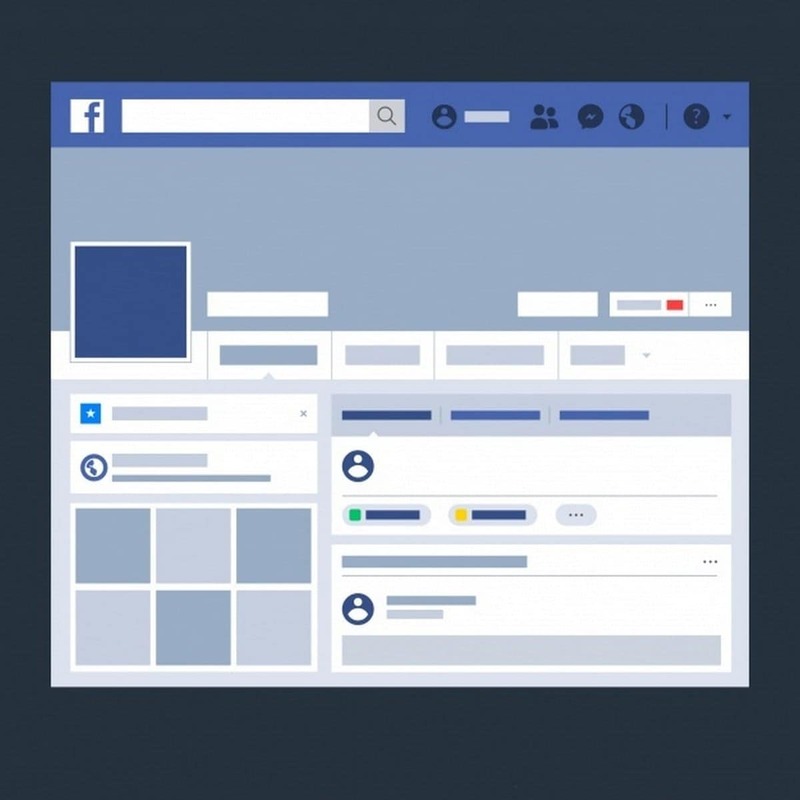 So, for business purpose, you do need a Facebook page and for that, you need a Facebook profile as well in order to create a Facebook page or to convert your existing profile into a page. Now, let’s discuss the benefits of having a Facebook page for business. 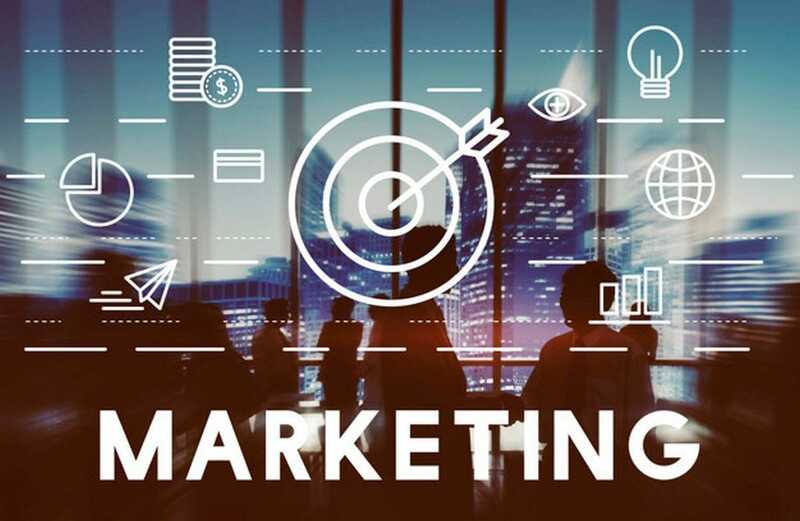 First, having no page can cost you lots of potential customers as almost everyone is using Facebook now and through a Facebook page, businesses can reach to 2.2 Billion monthly active users of Facebook. Unlike profiles, there’s no need for sending and/or accepting friend requests on Facebook pages. So, you can quickly build a following without any limitations. You can also talk about your new products or services on Facebook easily and even ask people to spend money. 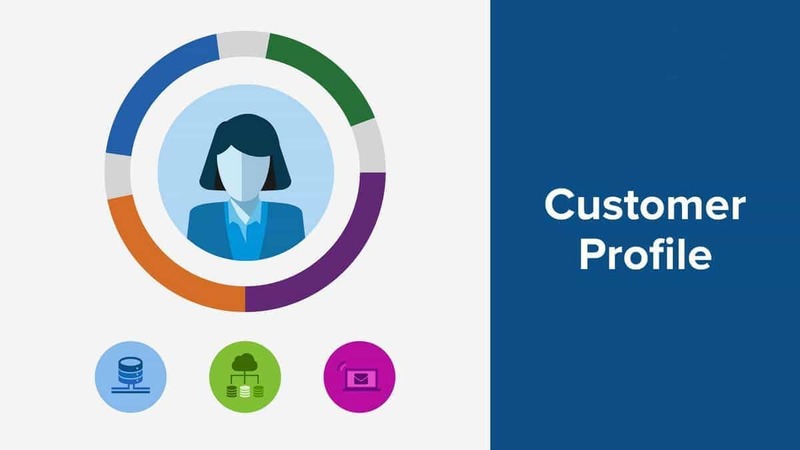 Connecting with customers easy with a Facebook page. You can post regularly about what your business is all about, some tips, articles and some general posts also as promoting the business all the time is not recommended. Overall you should focus on providing value to your followers, build trust and keep them happy. Loyal followers are much more useful for business then having a dead followers list. With this, Facebook pages have all the toolsets to track, measure and analyze the results to determine if they are having a positive impact or not by using pages. Facebook Insights allows you to track everything so that you can put your efforts in the right direction without wasting too many resources. Tip: Facebook also gives an option to automate the posts so that you can share great and valuable content with your followers anytime. Use Insights to track when your followers are most active and post good content at that time on a regular basis. Facebook pages have the option of creating Ads to reach a larger targeted audience. You can even create events and contests on pages to increase the followers and engagement level. Remember that, Facebook now shows the page’ stuff to those users who interact (like, share, comment, click, save) with your previous page posts. The more users interact with your page’s posts, the more engagement rate you will have and ultimately more revenue for your business if you are using it correctly. 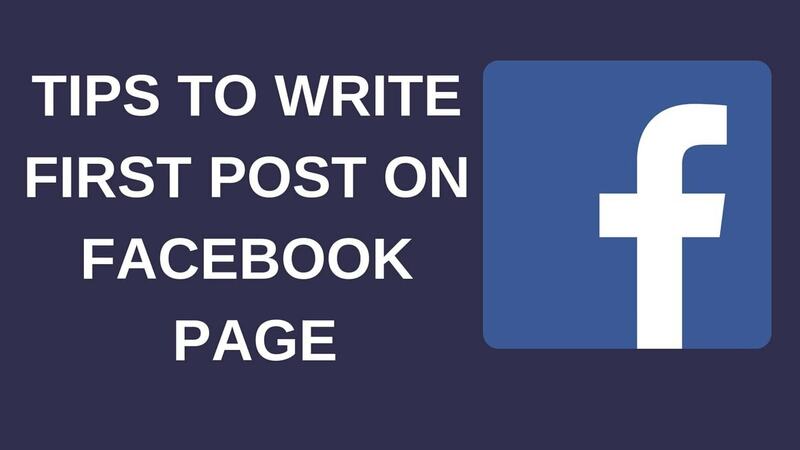 This is really very important if you want to have a successful Facebook page. Note: Gravity Defyer, a shoe retailer, used Facebook to help increase their brand awareness and connect with more customers on a more personal basis. After some trial and error, they were able to secure an average of 450% ROI. You can also get these types of results. 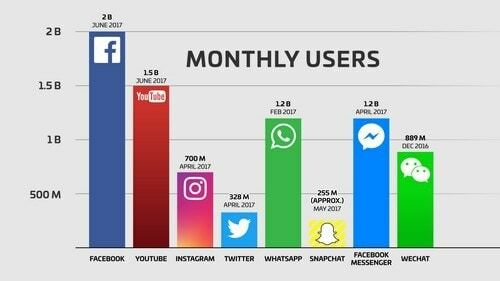 The number of advertisers using Facebook for their businesses has more than doubled in the last 18 months. 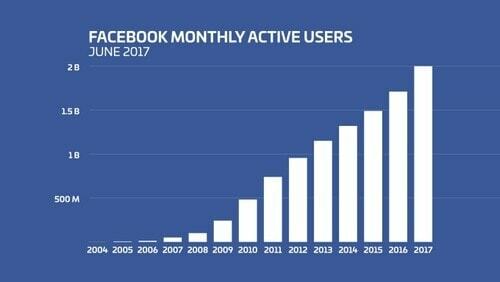 So you know people are using Facebook to increase their business profits as well. Your focus should be only to get quality fans over quantity. Use personal touches to create some engagement with your fans. Just because someone has liked your page, doesn’t mean they’ll see your posts also in their news feeds. Create compelling posts with having a little emotional touch to get high engagement rate. Use images as people like visual content more. Now, Facebook is pushing audiovisual content so if you can create and post some videos related to your business that your followers will like then you can get ahead of your competition easily. Use mystery in your posts to push people to click on your posts. Post regularly. Don’t do the mistake of posting on a weekly or monthly basis. That can ruin your page organic reach easily. Include a link to your business site and fill the “About” section completely with relevant information to your business. Be sure to reply all of your followers’ comments and interact with them as much as possible. Make a proper content strategy if possible. A proper content schedule and strategy can help a lot. When you are starting out with Facebook pages, then at the start you may see a very slow growth but that is natural. You can use Facebook page for your business by giving coupons and discount to your followers, sharing valuable content, holding contests and events and giving access to limited items for example. Just keep doing the work consistently as Facebook treats both Facebook profile and page very differently.